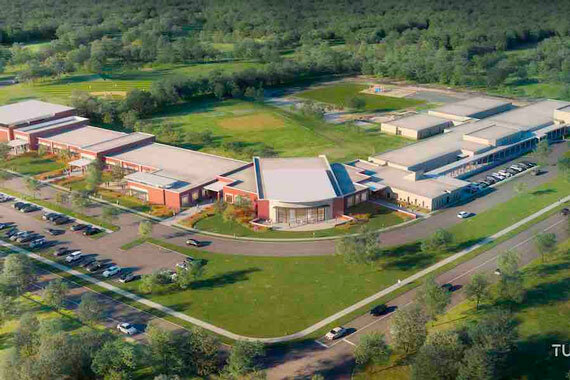 Lipscomb Academy | A Private Primary & Secondary School in Nashville, Tenn.
One of the hardest decisions for parents is finding the right school. 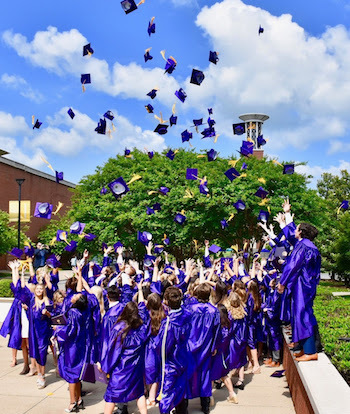 Lipscomb Academy has partnered with families for over 125 years to provide a limitless academic experience where every student is valued while being prepared for college and beyond. From age two through kindergarten, we believe these early years contribute to children’s development of many essential skills that support social competence and creative problem solving, as well as foster a love of learning that endures for a lifetime. The SEED School builds a strong foundation for the youngest minds. From first through sixth grade, lower school children are learning how to learn. The innate curiosity of each child is the beginning of learning. We transform this curiosity into a passion for learning, creating independent and enthusiastic students. 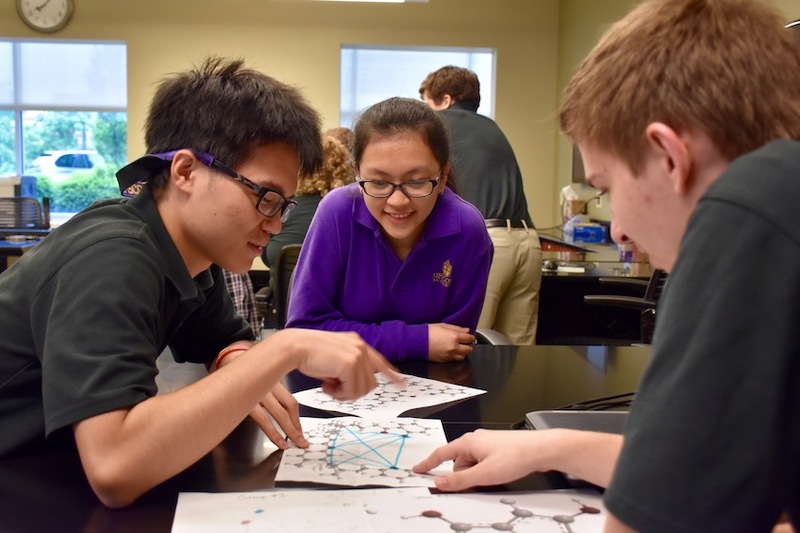 In the next educational phase, seventh through twelfth grade students develop leadership skills and have a unique opportunity to prepare for college by earning college credit through dual-enrollment classes on the campus of Lipscomb University. the feel of a family. Each day at every grade level our students encounter a rigorous scholastic environment in a graciously Christian community. 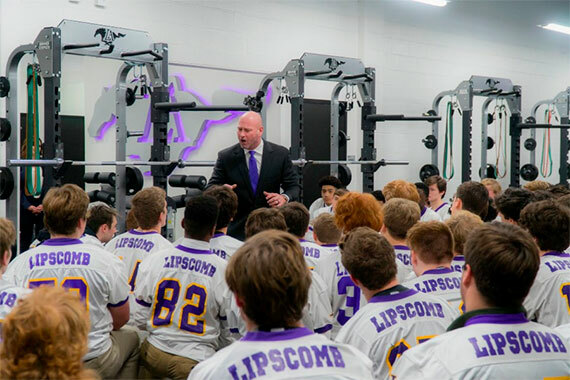 At Lipscomb Academy, we are committed to caring for mind, body and soul to prepare our students for collegiate and global experiences leading to a lifetime of learning and serving. And, our close connection to Lipscomb University provides unparalleled academic experiences that engage all students in unique learning environments. From two-year-olds to 12th grade, we have a passion for teaching and helping students grow in knowledge and maturity. And because we're on a university campus, your child will experience learning opportunities not available to any other program in the region. At Lipscomb Academy, we believe that academic and spiritual growth go hand in hand. As an intentionally Christian community, we will work with every student to help them understand how their personal story is part of God’s greater plan. Then we live out that service in the form of worship, service opportunities and mission work throughout the world. 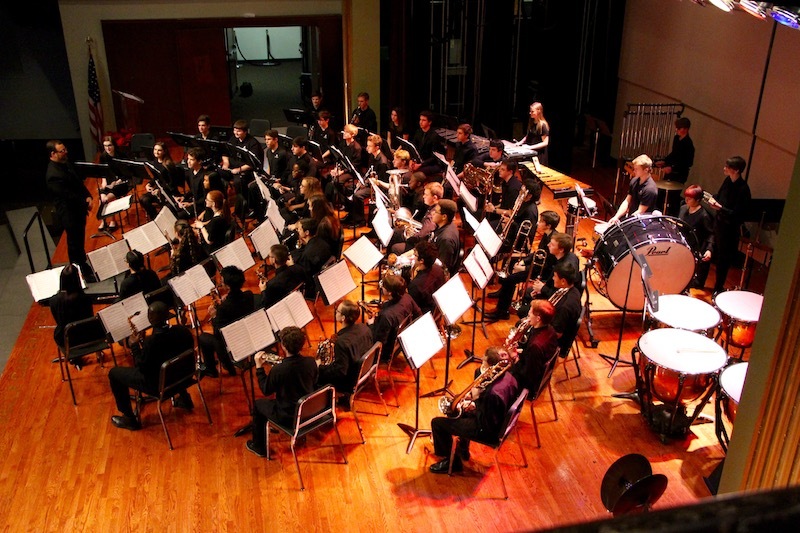 We incorporate the arts into a balanced curriculum so that students can develop their talents, celebrate acts of creativity, and discover inspiration everywhere. Just as we ask students to engage fully in class and a relationship with Christ, we encourage them to give their all on the field, court, or track. 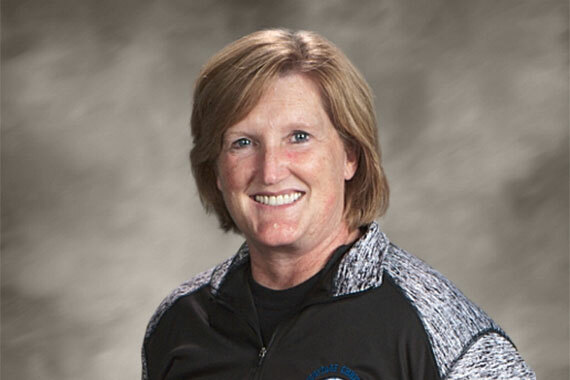 Lipscomb Academy families find community, friendship and faith. The feel of a family comes through working side by side to encourage, support and cheer for our children. 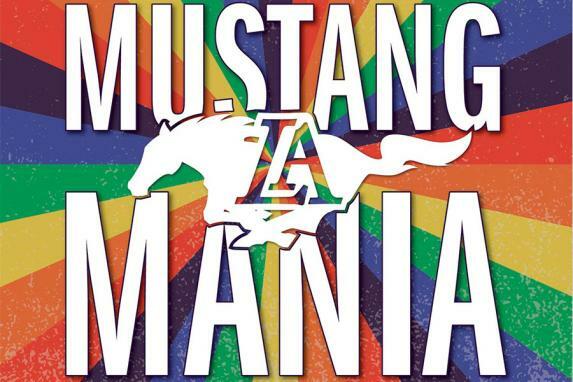 Middle and Elementary school students will have exposure to unique university performances and experiences. Highschool students can take more than 30 college courses with college students on Lipscomb's campus. Students can utilize comprehensive libraries, science laboratories and computer facilities found only in higher learning facilities. Lipscomb Academy students regularly hear from national and international speakers, scholars, and professionals in both classroom and event settings. 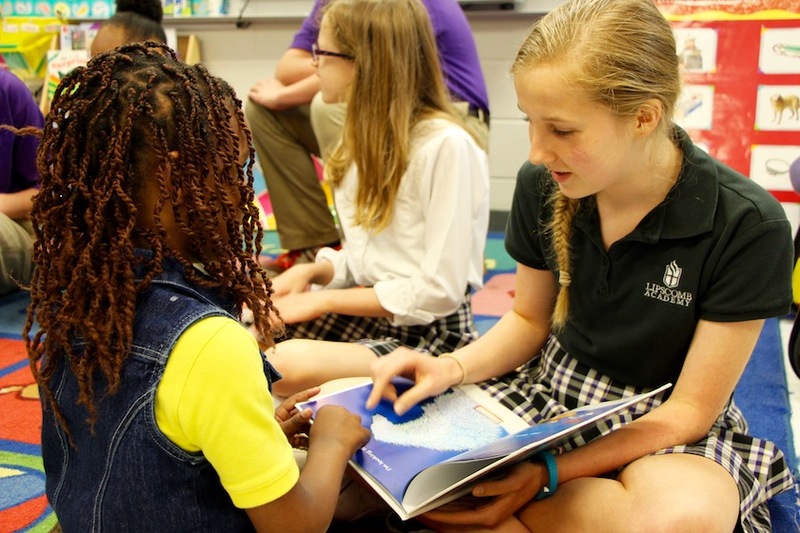 Lipscomb Academy students go out into the world with a passion for learning and helping others. Our students become leaders in their communities and make positive change for our world.